This does not take into account the value of the BC business which is established and has significant cash flow. Inquiries for Turtle Tanks™ manufacturing are welcome from anywhere. 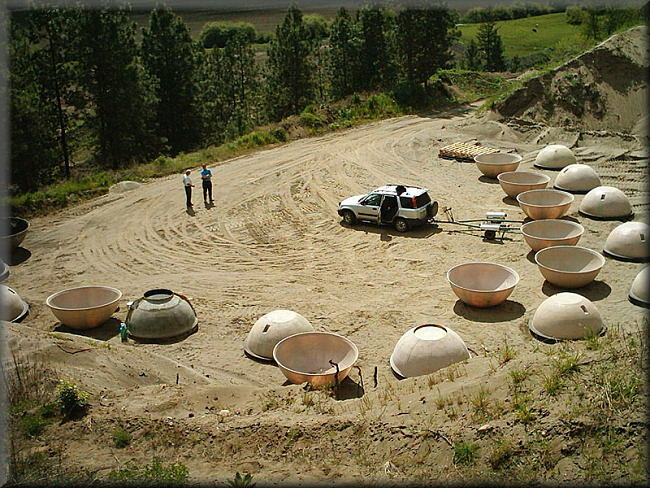 CLICK HERE for production assets involved in the manufacture of Turtle Tanks™. 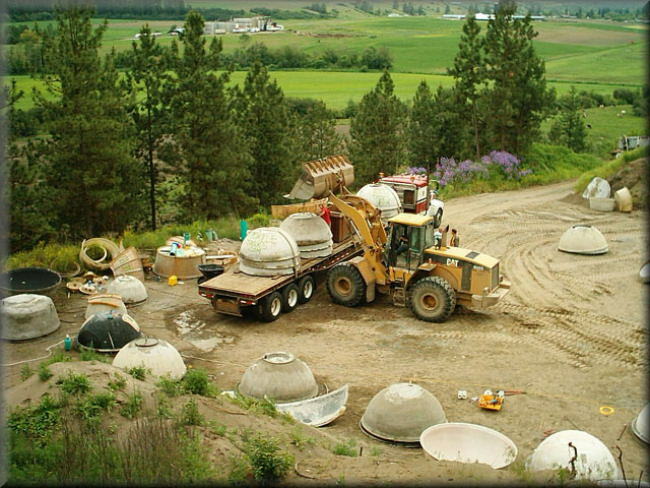 Turtle Tanks™ also has a unique program where they market to every person who takes out a building permit. This is how they steadily take market share. .....ssBetter and more effective marketing. and promote Turtle Tanks™ as a national brand. 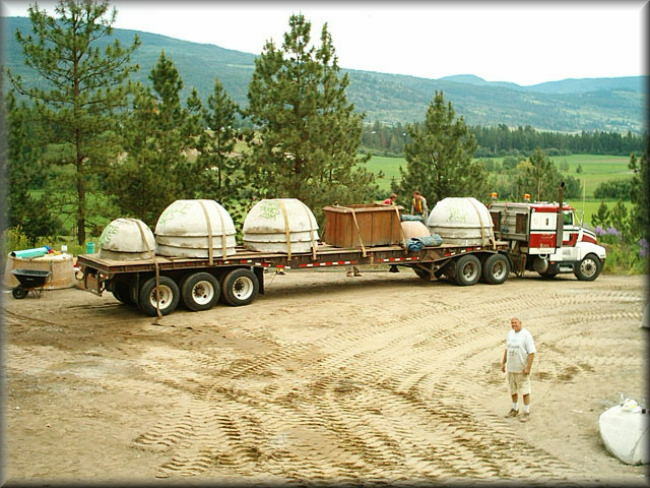 bring to market, more Turtle Tanks™ products for manufacture alongside the original. This is a ground floor opportunity. 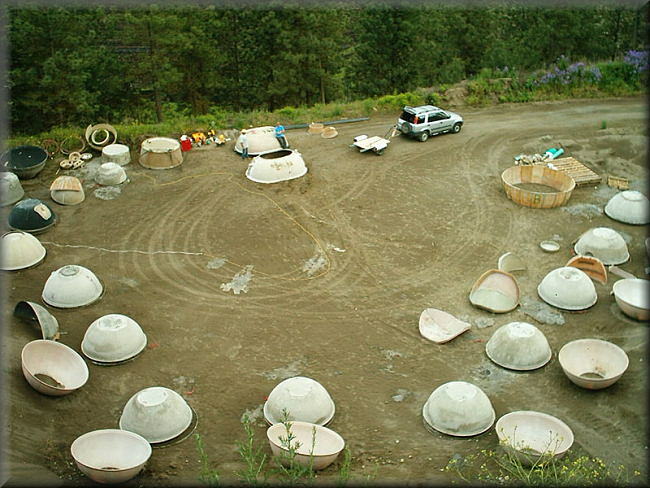 Turtle Tanks™ has set up the next generation molds (May 15, 2006) at Vernon BC, Canada. We are looking for a contracted manufacturer for this location. 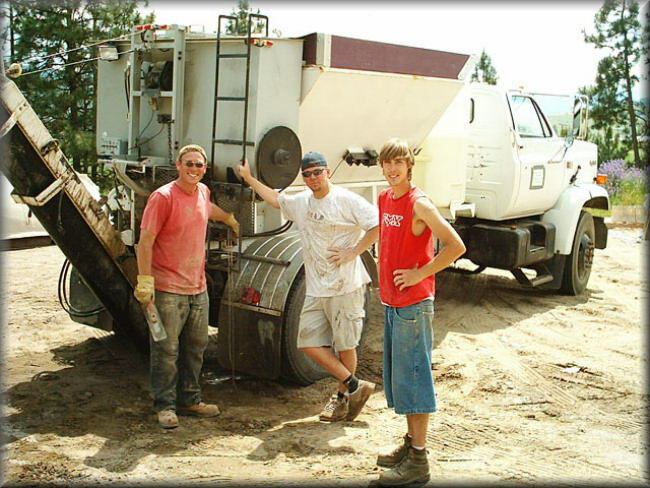 We supply all materials and equipment to economically and safely manufacture our product line. See a slide show on how easy it is to make a Turtle Tank.